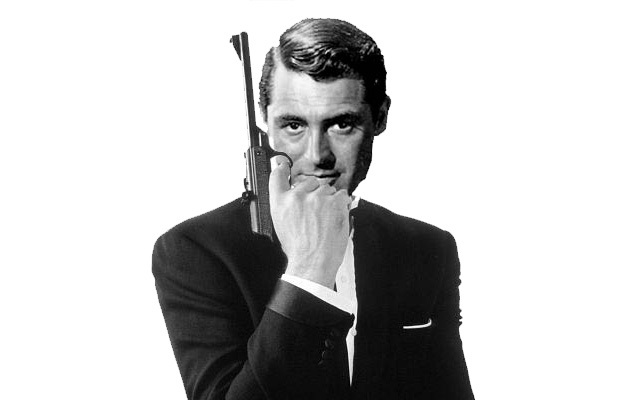 BOND: The Films That Never Were | Warped Factor - Words in the Key of Geek. Matthew Kresal looks back through some proposed James Bond movies which never saw the light of day. Over the last five decades there have been twenty-four “official” Bond films made by EON Productions. As my recent article on Quentin Tarintino's attempt to film Casino Royale showed, there have also been a number of “unofficial” films made by producers who had the rights to one of the Ian Fleming novels (Casino Royale or Thunderball) which managed not to end up in EON's hands back in 1961. It's perhaps no surprise then that over time there have been several Bond films that haven't reached our screens for one reasons or another, both before and after the EON films launched. What follows are some of the those films from the 1950s and 60s, and what happened to cause them never to be made. 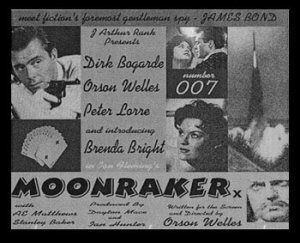 In 1956, just a year after Ian Fleming's third Bond novel hit the shelves, it appeared that Moonraker might be headed for the screen. The novel had started as a screenplay idea that Fleming had entertained for years before writing the novel. After an aborted attempt involving producer Curtis Brown and actor John Payne, the J. Arthur Rank Organization bought the film rights from publisher Jonathan Cape. The Rank Organization was one of the largest of Britain's film studios and was a natural choice for a British based Bond film production. Rank never went far with the project. Fleming appears to have become frustrated with the lack of development script wise, and it's reported that Fleming himself took a crack at the script. In the end, Fleming bought the rights back from Rank in 1959 which made them available to EON when the time came. Despite having been originally conceived as a film to begin with, Moonraker would in fact be the last of the Fleming novels adapted for the screen with virtually the entire content of it being thrown out. In an interesting side note, the Rank Moonraker had an intriguing afterlife. In 2004 the film scholar Simon Bermuda published a piece claiming to detail the Rank production, which was said to have been written and directed by Orson Welles, who also played the villain Hugo Drax opposite Dirk Bogarde as Bond. The piece featured images from the purported film and detailed how the production had been lost in time, like many of Welles other film projects. Bermuda wrote the piece as a speculative “what if?” but it was widely seen as real before Bermuda could come forward to say otherwise. The original site, hosted on Geocities, no longer exists but can be visited via the Wayback Machine. With no Bond film projects planned, Fleming was introduced to Kevin McClory who was then an up and coming film producer. McClory liked the Bond books but felt that a new story was needed to get a prospective Bond film project off the ground. Together with screenwriter Jack Whittingham they spent much of 1959 working on various drafts of a script that was known by several titles, including SPECTRE and Longitude 78 West with Richard Burton being considered for the role of 007. 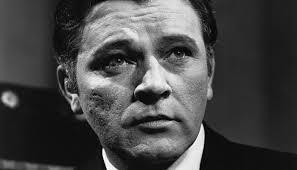 However, when McClory's film The Boy And The Bridge flopped at the box-office, Longitude 78 West essentially folded. Fleming would use the ideas as the basis of his next novel, Thunderball. When Thunderball was heading into publication in 1961, McClory became aware of Fleming's reusing details from their scripts and launched a lawsuit that would not be settled until early 1964. Perhaps no other aborted Bond film would have as much of a legacy as this one. For it was this collaboration between Fleming, Jack Whittingham and Kevin McClory that gave rise to the SPECTRE organization and Ernst Stavro Blofeld. It was the story that would eventually morph into the novel Thunderball and lead to a series of legal issues that were only finally resolved in recent years. 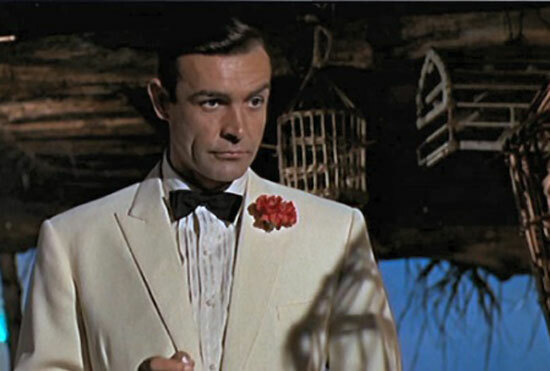 After the 1954 live American TV adaptation of Fleming's first Bond novel, producer Gregort Ratoff eventually purchased the screen rights to Casino Royale in perpetuity for 6,000 and still held the rights when he passed away in 1960. The following year, Ratoff's widow sold the rights to producer Charles K. Feldman for $75,000. Feldman immediately started to consider ways of getting a project off the ground and turned to one of Hollywood's most experienced directors to do so: Howard Hawks. Hawks and Feldman had worked together before on the 1948 Western Red River starring John Wayne and Montgomery Cliff, one of the many films that Hawks made in his long career. Given that his career ranged from the 1941 war film Sergeant York to the Marylin Monroe comedy Gentlemen Prefer Blondes and the science fiction film The Thing From Another World, Hawks was as likely a choice as any to direct the film. Plus he expressed an interest in making the film with Cary Grant (with whom Hawks had worked on several occasions) as 007. Fate though intervened it seems. It appears that Hawks viewed an early print of Dr. No in late 1962 and decided against the idea. With Hawks backing out, Feldman went back to the drawing board and would have to wait a bit longer before he got his chance to bring Casino Royale to the screen. After Broccoli and Saltzman founded Danjaq (the company which owns the Bond rights) and Eon (the company that actually makes the films), they started to look for which novel would be the ideal first film. They turned to Thunderball as a first choice and got as far as commissioning drafts of a script for it. The ongoing lawsuit between Fleming and McClory though made it a legal minefield so the decision was made to tackle Doctor No instead. While filming scenes in Switzerland for 1964's Goldfinger, and with Fleming's latest Bond novel sitting high on bestseller lists on both sides of the Atlantic, serious consideration was given by EON to adaptation of On Her Majesty's Secret Service. Early UK release prints of Goldfinger in fact carried a card announcing the next film as OHMSS until the legal case involving the Thunderball novel left McClory with its film rights which in turn led to EON teaming with him to produce the Thunderball film instead. After that attempts were made to potentially produce OHMSS as the next film but it's reported that the lack of winter conditions and the tight turnaround to make a release date led to the film being put off yet again. If it had been made at either of these times, Sean Connery would have played Bond. A Connery OHMSS has remained one of the most speculated about “what if?” scenarios from the series. 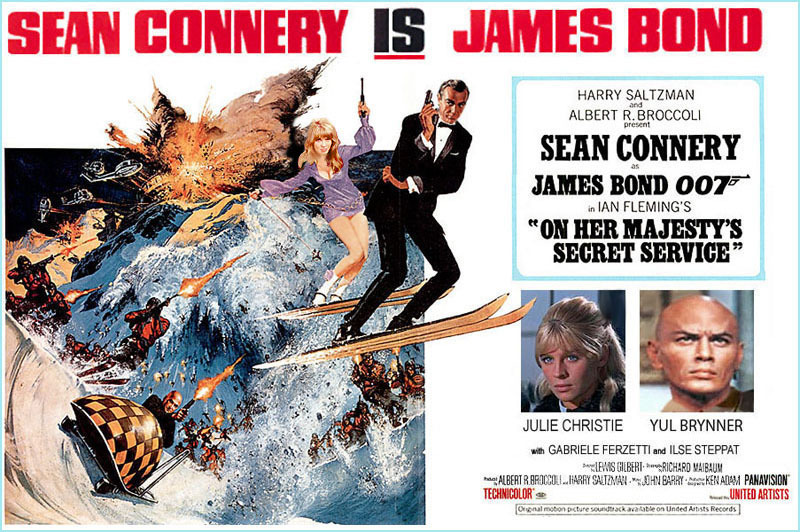 A 1965 OHMSS would have come before Connery became entirely disenchanted with the role and a 1966-67 production would have avoided Connery's hounding by the Japanese press that (along with a deteriorating relationship with producers Broccoli and Saltzman) led to him finally resigning the role. OHMSS of course would eventual reach the screens in 1969 with George Lazenby in his only outing as 007. Another potential 1967 Bond outing with Connery was Casino Royale. Having been unable to get a project off the ground despite bringing in noted screenwriter Ben Hecht, Feldman continued to watch as the Eon Bond films took off. Feldman apparently decided that if he couldn't beat Eon, he would join forces with them. Feldman approached Eon with an idea for a co-production between them. The exact sequence of events is unclear but the account given in the excellent 2002 book James Bond: The Legacy suggests that a series of negotiations took place between Eon, Feldman and United Artists (which was releasing the Eon Bond films) which eventually broke down. The exact reasons aren't clear though it may have been down to a similar situation having arisen due to issues with the rights to Thunderball which led to McClory co-producing that film and Eon being reluctant to go through the experience again. In the end, Feldman finally got to make his Casino Royale in the form of the 1967 spoof with an all-star cast and numerous directors at the helm. While it beat Eon's You Only Live Twice to the box-office, it was incredibly expensive to produce and received a critical mauling that continues to this day. It also took a toll on Feldman's health with him passing away at the age of 64 a mere thirteen months after the film's premiered. Read part two of the Bond films that never were.